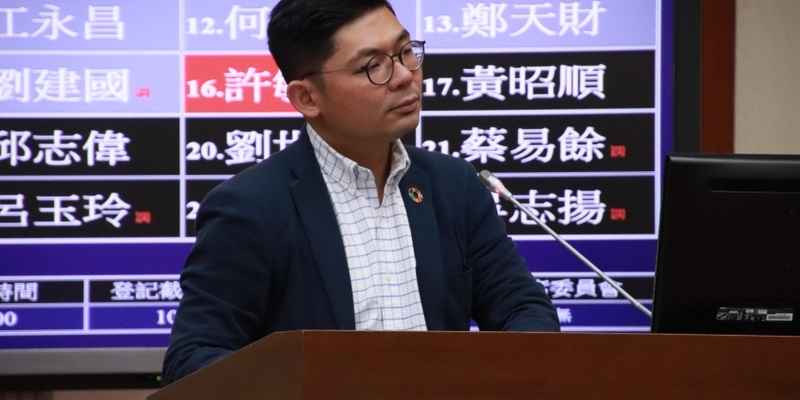 On Friday, Taiwanese legislator Jason Hsu published a list of policy recommendations aimed at aiding cryptocurrency startups, including one that would see the Ministry of Economic Affairs (MOEA) create a new business category, as well as a new legal framework for security tokens. Hsu also called for the Taiwanese legislature’s Finance Committee to issue guidelines for initial coin offerings (ICOs) with a focus on consumer protection. His proposal comes just days after the nation’s financial regulator announced it would set up ICO regulations within the next eight months. The Taipei Times reported last week that Financial Supervisory Commission chairman Wellington Koo has told the committee that “national standards” for how ICOs should be conducted would be completed by June of next year. He announced that these standards would likely outline how tokens may be classified as securities, but notably added that cryptocurrencies being used to purchase goods or act in a manner unrelated to securities offering would not fall under the new regulations. Hsu’s proposed framework would go further, requiring the MOEA to develop new consumer protection and taxation guidelines, according to Friday’s press release. He also suggested a specific proposal for security token offerings (STOs) based on the French Commercial Growth and Transformation Act and the U.S. Howey Test. If signed into law, his proposal would clarify which token sales would fall under the nation’s Securities and Exchange Act. STOs could also fall under equity crowd-funding rules and related laws, Hsu’s release noted.